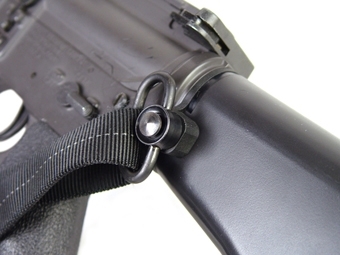 Home > Laylax > LayLax (Rairakusu) QD Sling Swivel Mount Stock Ring. 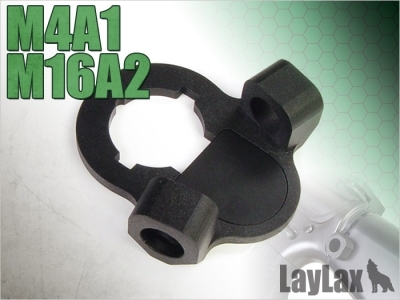 LayLax (Rairakusu) QD Sling Swivel Mount Stock Ring. 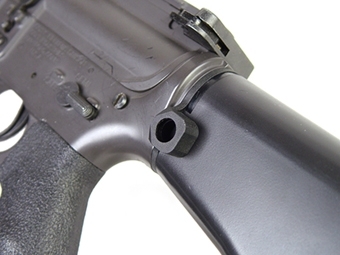 Compatible with Tokyo Marui M4A1 · M4RIS · SR-16 · M16A2 · M733 · M4S · SYSTEM · M4-PMC and clones.